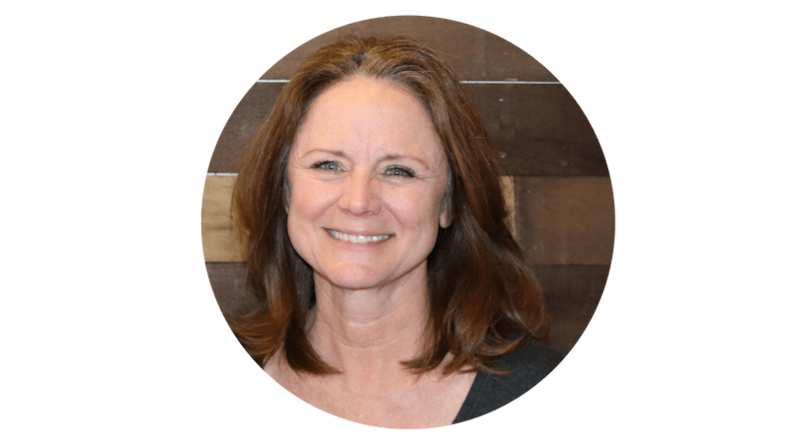 Say hello to the leadership team at NEWSONG Community.  Got questions for the lead team at NEWSONG? Contact us by clicking here. 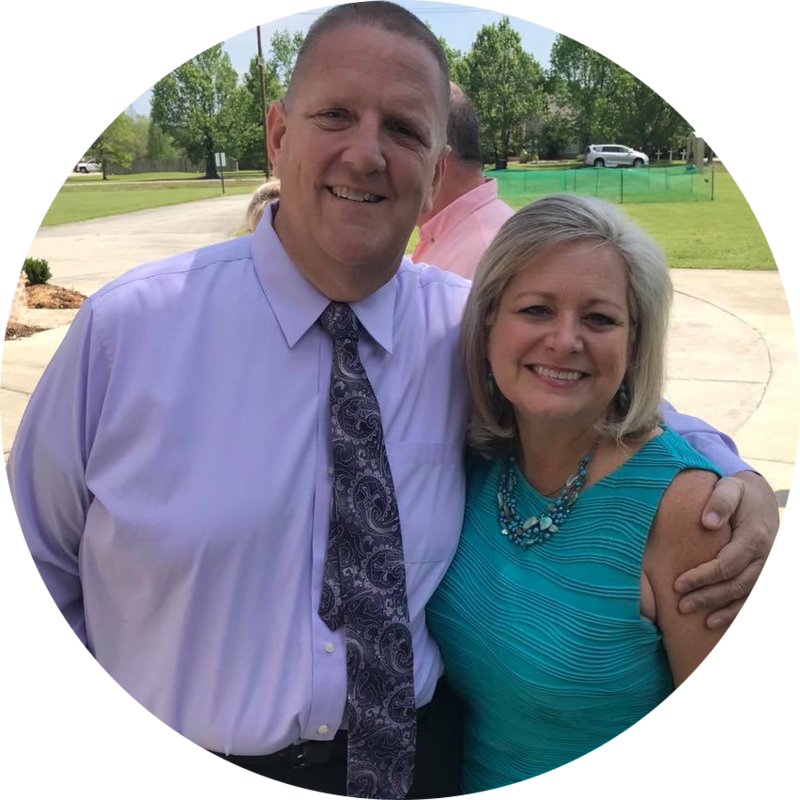 Scott Wright has served NEWSONG since 2015. He and his wife, Marcie have been married for 30 years. and his Master's of Divinity from Asbury Seminary. 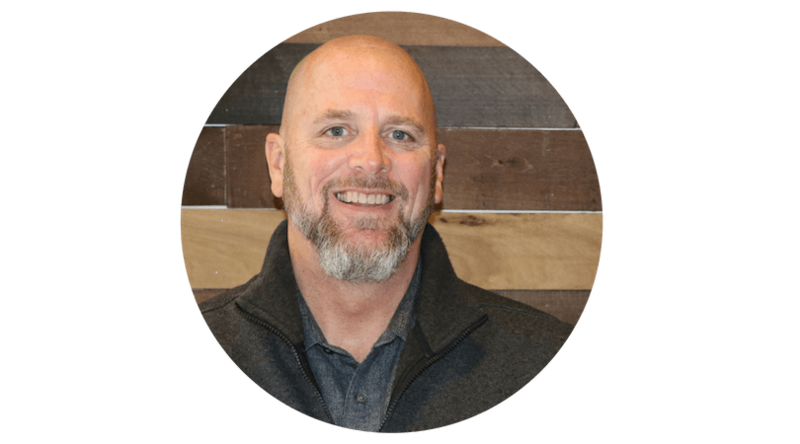 Garrett Warren joined the NEWSONG leadership team in 2017 as the pastor of student ministry. Garrett is married to Nicole and he enjoys to venture into the realm of The Lord of The Rings. Garrett loves the Lord and strives to share The Gospel to all he meets. Kirk Schiefelbein is the NEWSONG Worship Leader. He is passionate about prayer and you can find him during the week sharing his passion for Christ with those who come to get their hair fixed at his salon. Marcie Wright serves as NEWSONG's Office Administrator. kids Austin and his wife Jessica, and Baylee. they are the proud parents of 4 kids: Brooke, Baker, Brea, and Bailey.